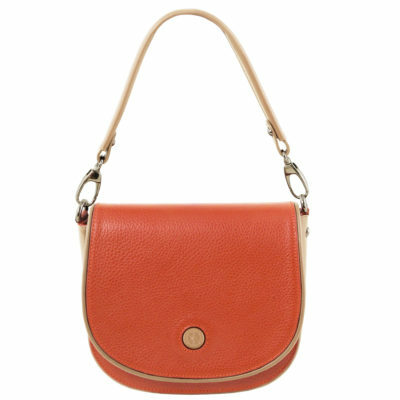 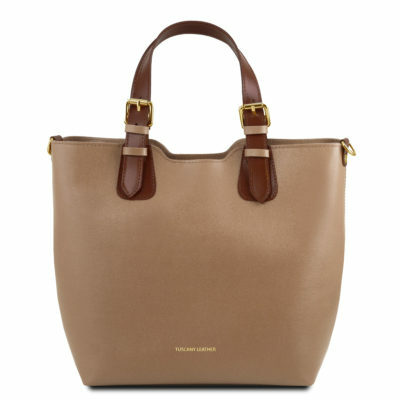 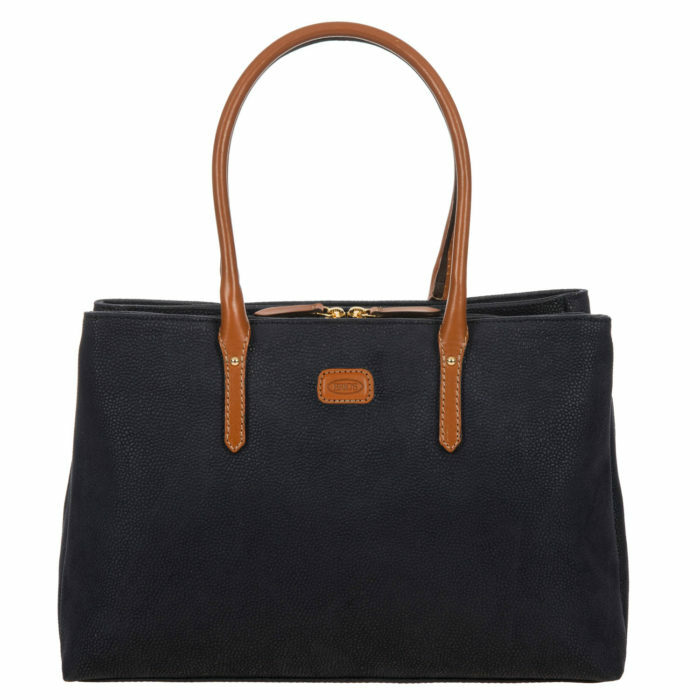 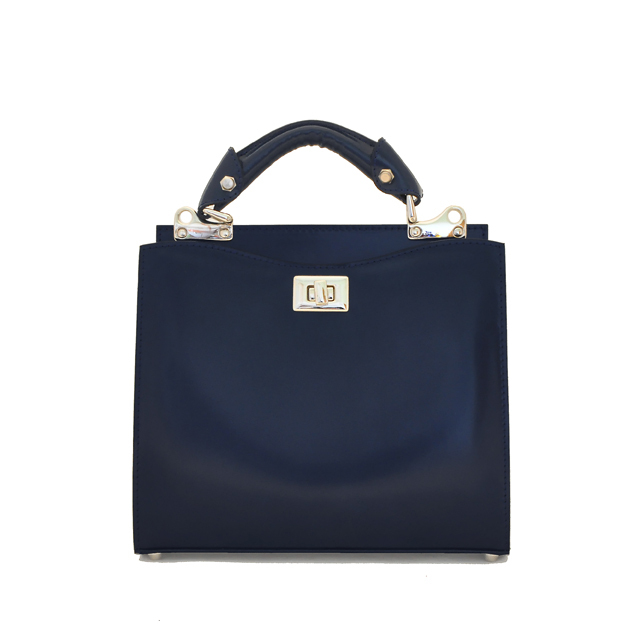 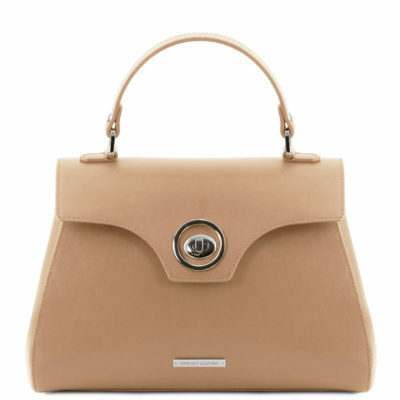 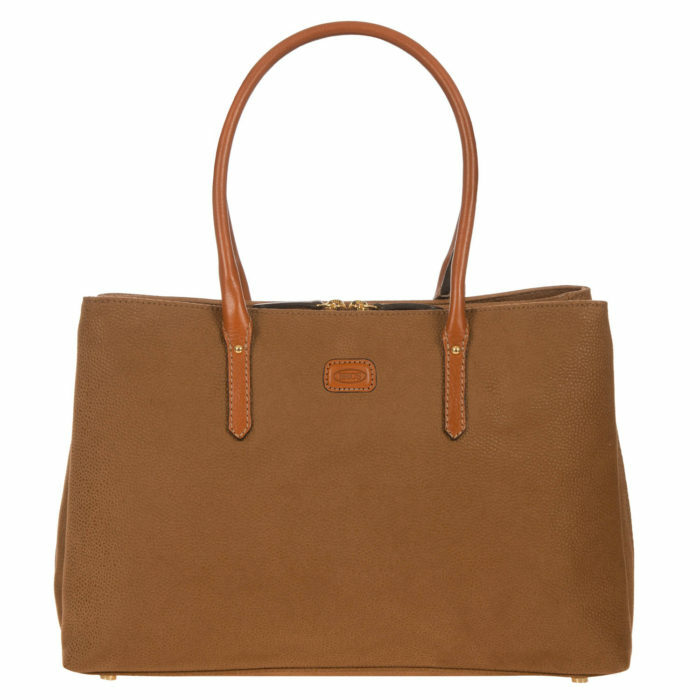 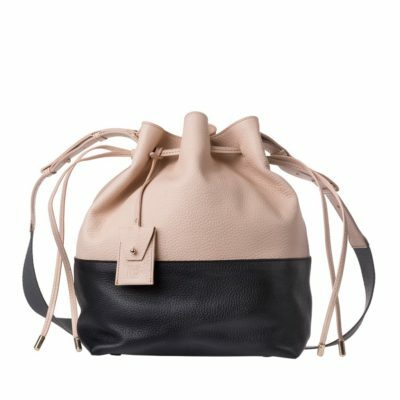 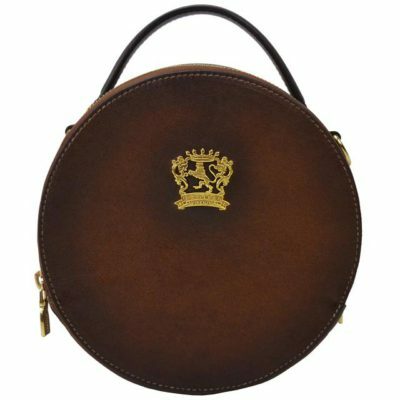 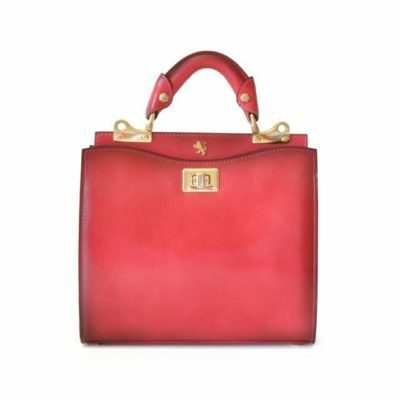 Large women’s bag from the Life collection. 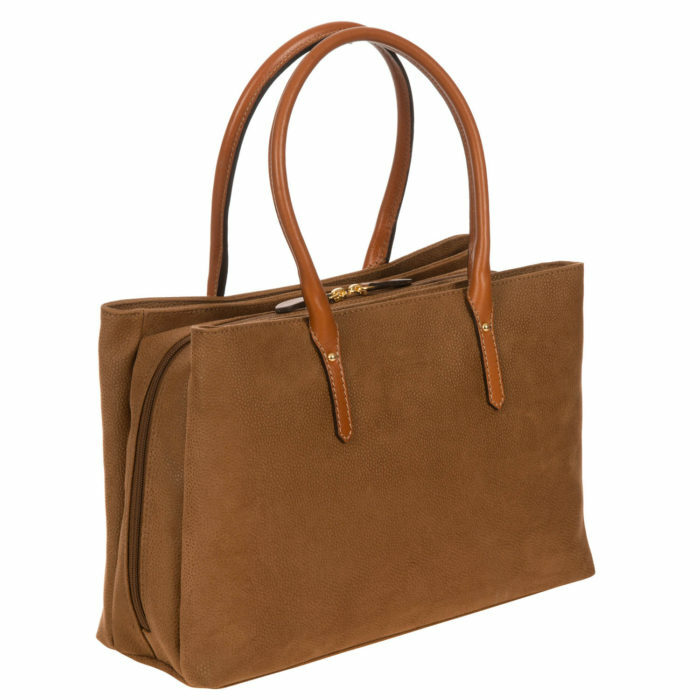 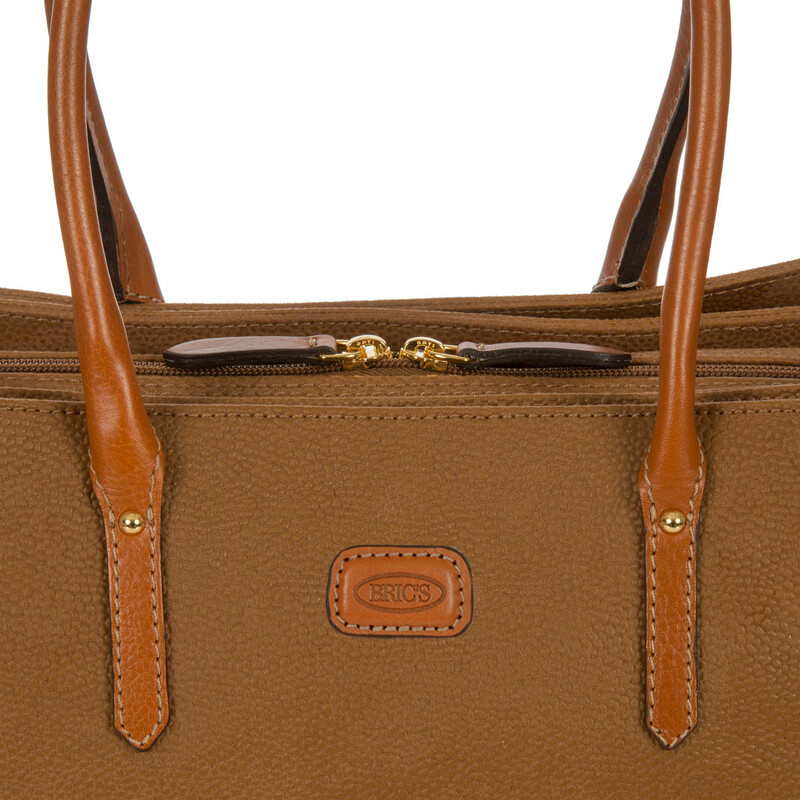 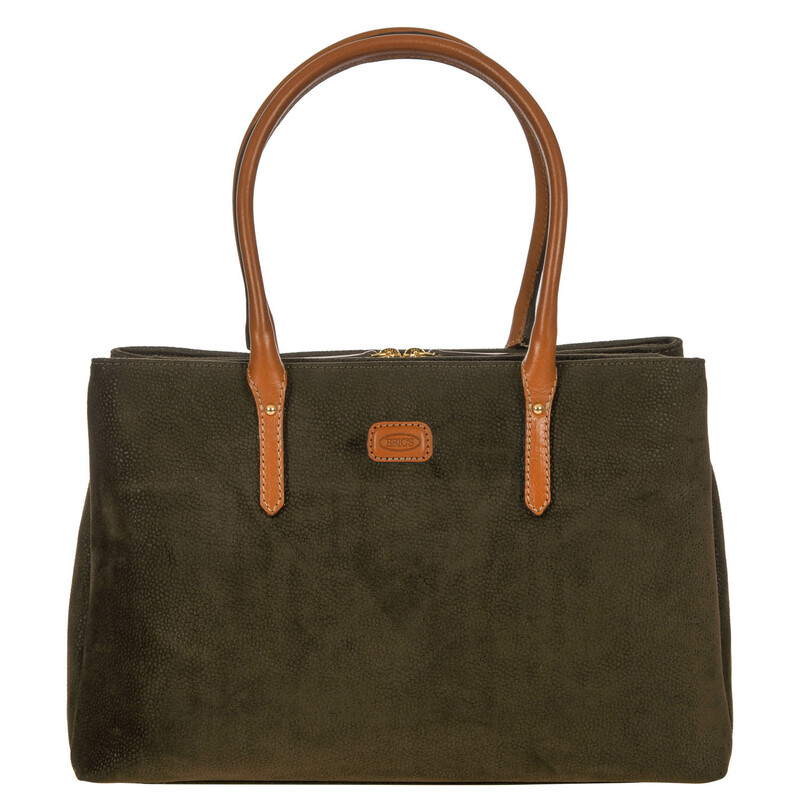 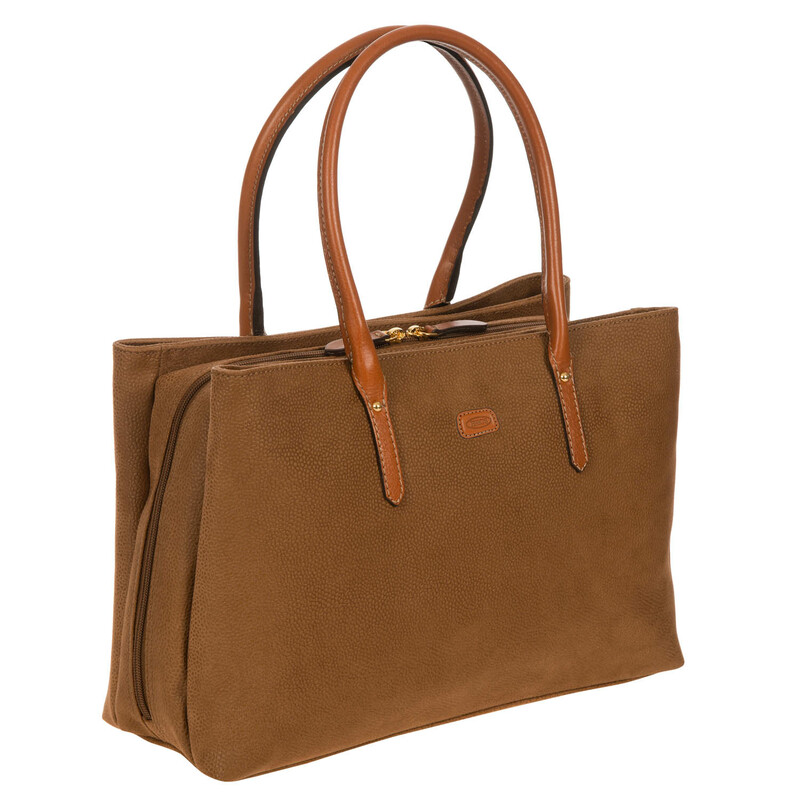 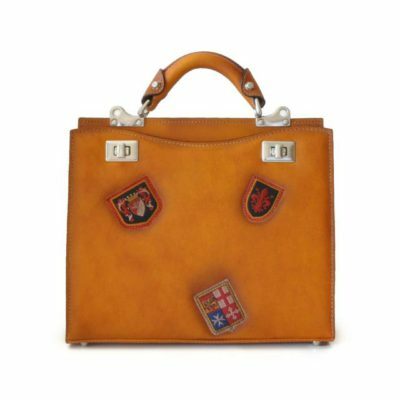 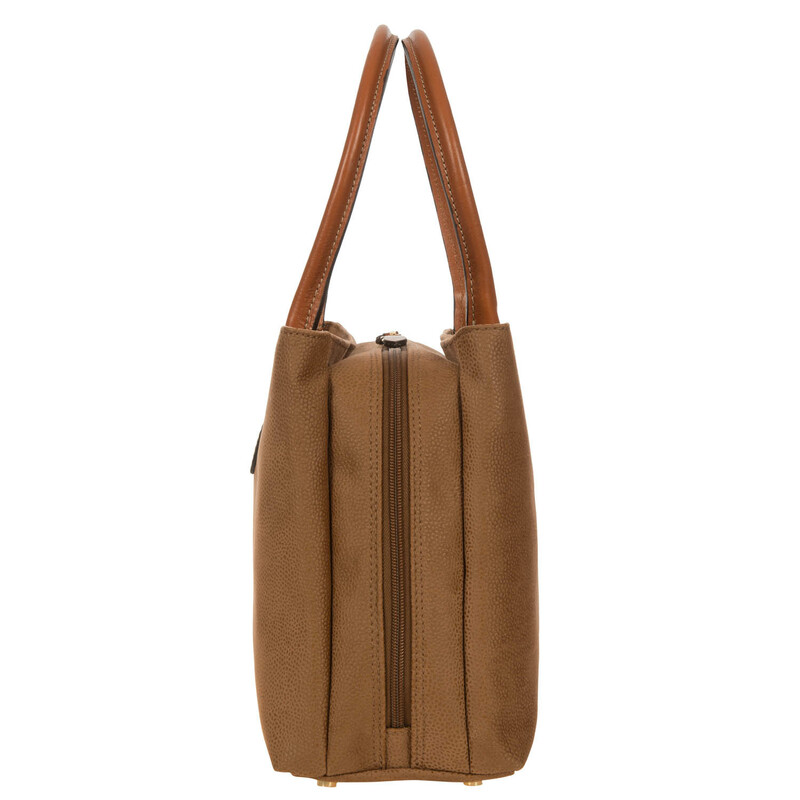 – EXTERIOR: the bag is made from Bric’s suede-effect material and features vegetable-tanned Tuscan leather details. 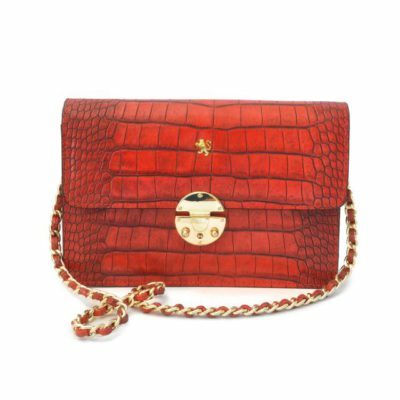 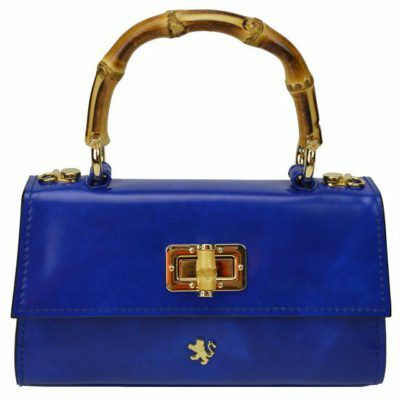 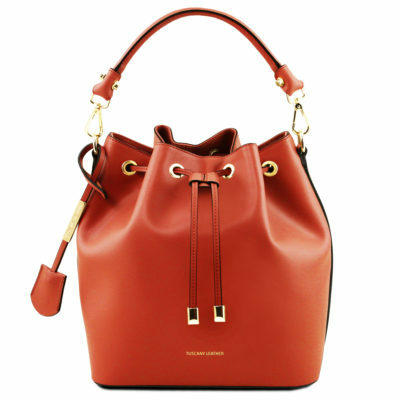 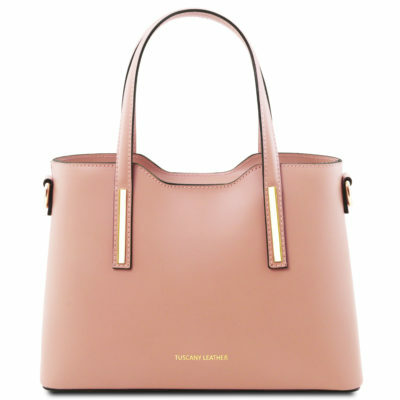 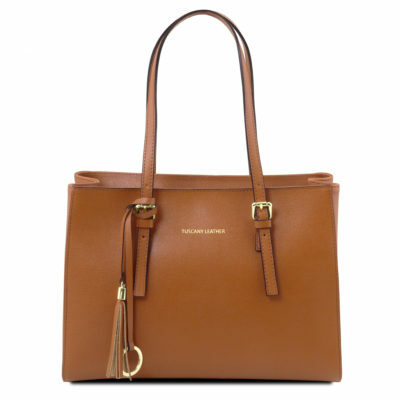 It has a double leather handle, zip fastening and four golden metal feet studs. – INTERIOR: main compartment with a zipped pocket and two storage patch pockets. 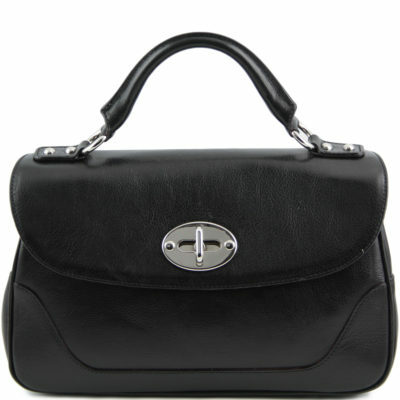 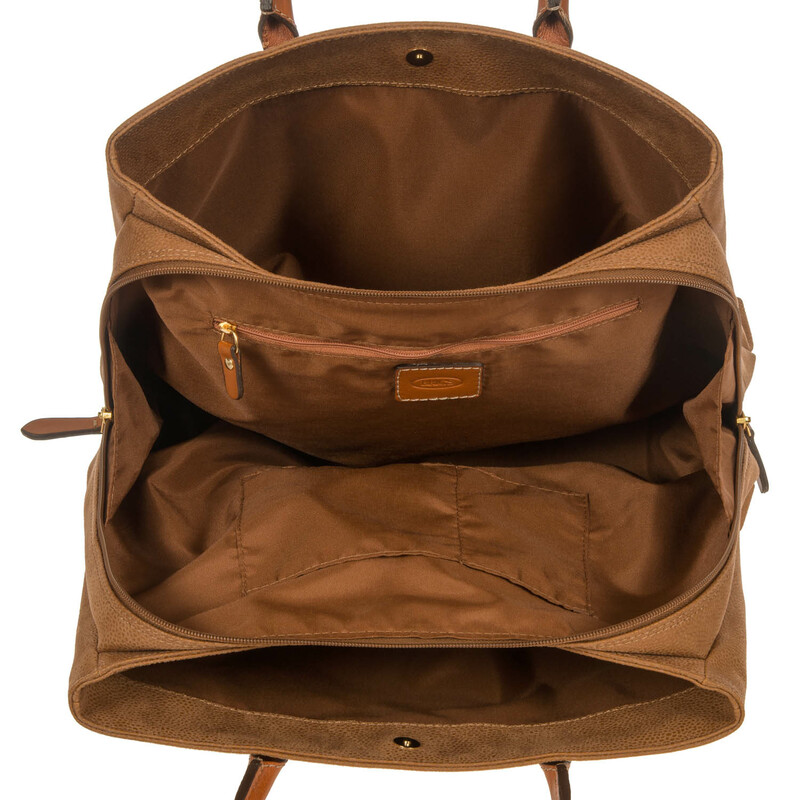 Two accessory compartments with magnetic button fastening can be accessed from the exterior.